Owning an aircraft has many obvious advantages, but a break during tax season isn’t always one that comes first to mind. Some owners, whether a business or individual, do not utilize all of the eligible deductions simply because they’re unaware. Here are some things to consider that may ease the financial burden of owning an aircraft come tax time. 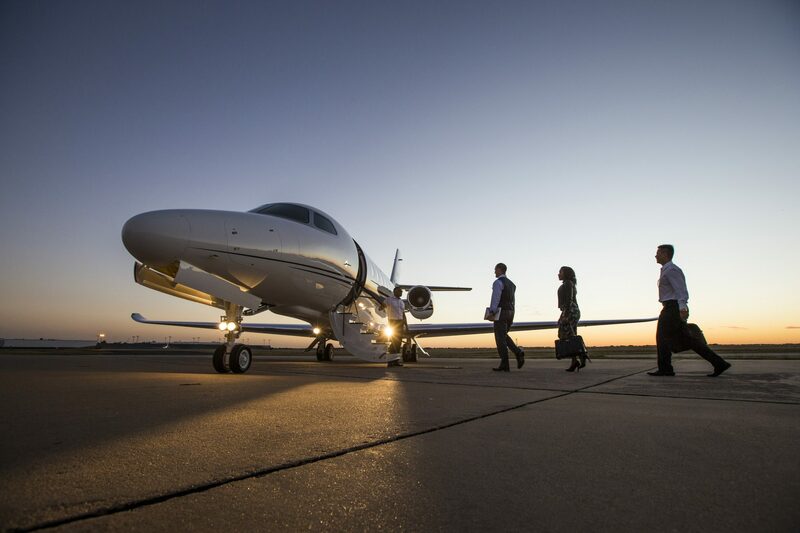 One of the best tax advantages to owning an aircraft comes from the corporate side. 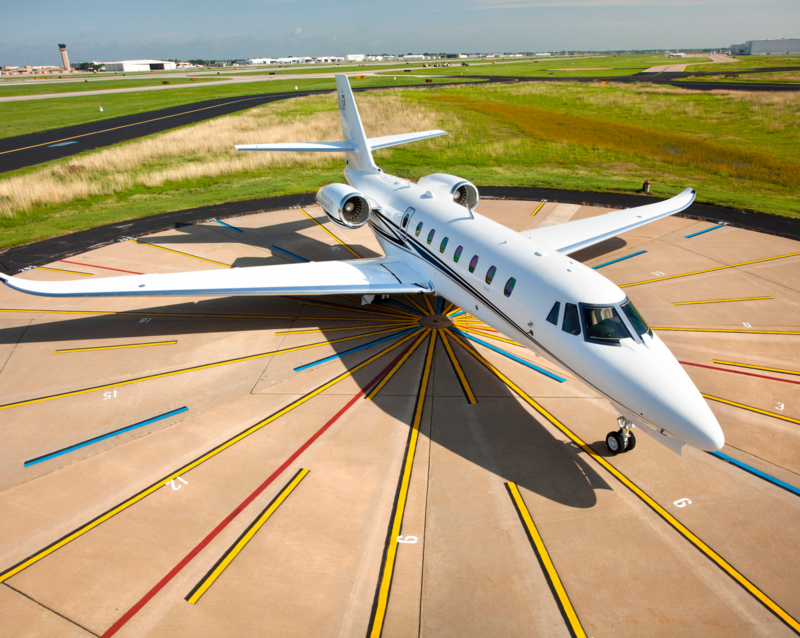 When your business is the owner of the aircraft, there are certain depreciation’s you are entitled to that allow you to deduct greater amounts in the early years of ownership. Of course, there are always exceptions to the rule with the IRS, but more often than not, MACRS will put a good amount of money back in your pocket as an owner. Once you become an aircraft owner, many of the necassary costs associated with operating the aircraft become deductible. Essentially, anything that falls under the category of a “business expense” may be eligible. The trick is understanding what the IRS considers a business deduction. According to the Aircraft Owners and Pilots Association (AOPA), Internal Revenue Code (IRC) Section 162 tells us that “[t]here shall be allowed as a deduction all the ordinary and necessary expenses paid or incurred during the taxable year in carrying on any trade or business . . . .”. As with all language from the IRS, there are many intricacies as to what qualifies as business or trade related, so it’s important to research and consult with a professional before anything is done. However, AOPA does a great job of explaining tax deductions in greater detail here. Deducting the operating costs are not always limited to a business ownership. There are many cases in which an individual who owns an aircraft can qualify for these deductions as long it is used for business reasons. However, it is more a matter of proving the operating costs are “ordinary and necessary” to your trade or business. 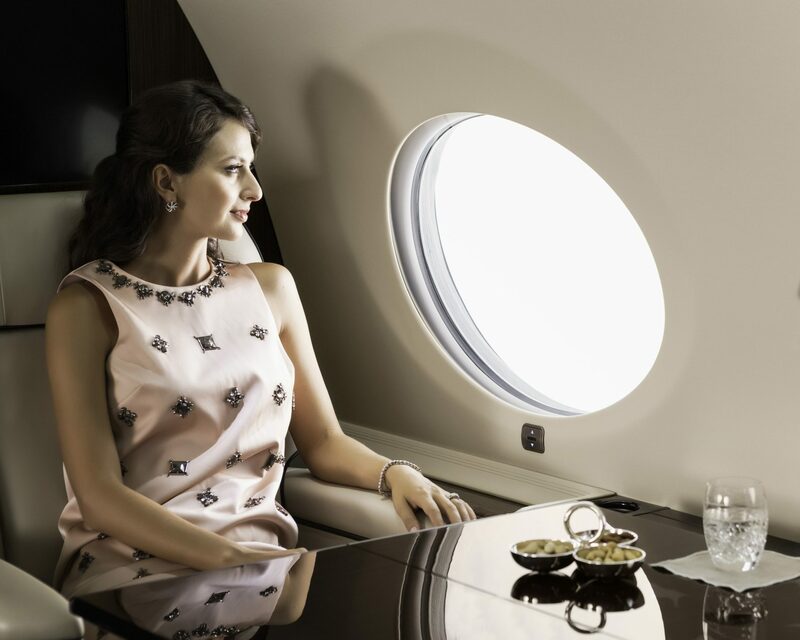 With all of the financial commitments that come with purchasing a jet, it is crucial to understand how you can use those commitments to get some money back. So before you make the mammoth investment to become an aircraft owner, do your research and consult with a professional.